The healthcare industry has been experiencing enormous upheaval for several years. With the passing of the Affordable Care Act, and its uncertain future, the healthcare system had been under extreme pressure to change, with the ripple effect foisting untold duress upon health insurers, plan administrators, employers and providers. 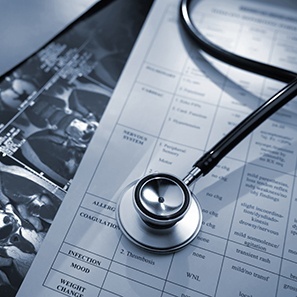 Our group has the experience to help clients navigate through this healthcare minefield. Recent changes in the law, as well as decisions by State and Federal courts, are shifting the way healthcare is being delivered and paid for, which exposes payers to liability, while eroding existing protections.